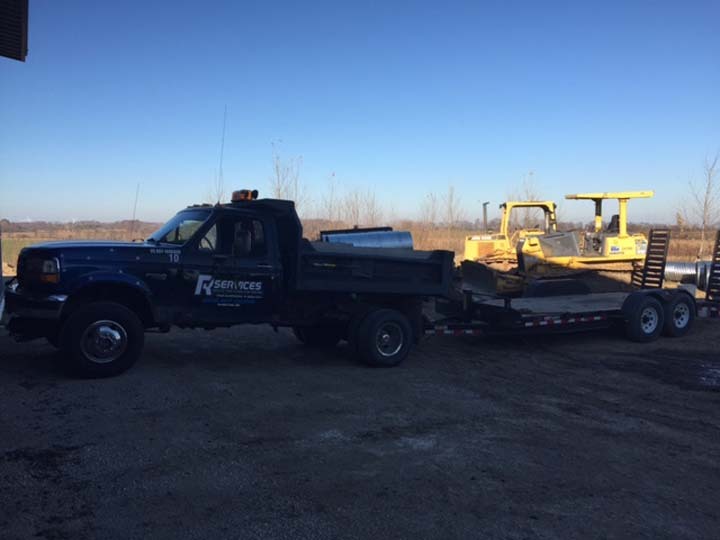 R Services, L.L.C., in Rubicon, WI, is the area's leading excavating specialist serving Fond Du Lac, Rubicon and surrounding areas since 2007. 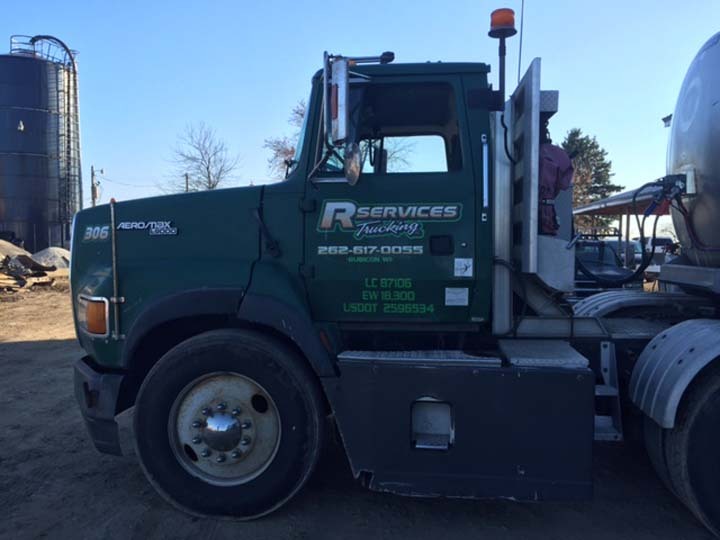 We specialize in excavating, grading, dirt work, top soil, trucking, snow plowing, snow removal, lawns, water lines and more. 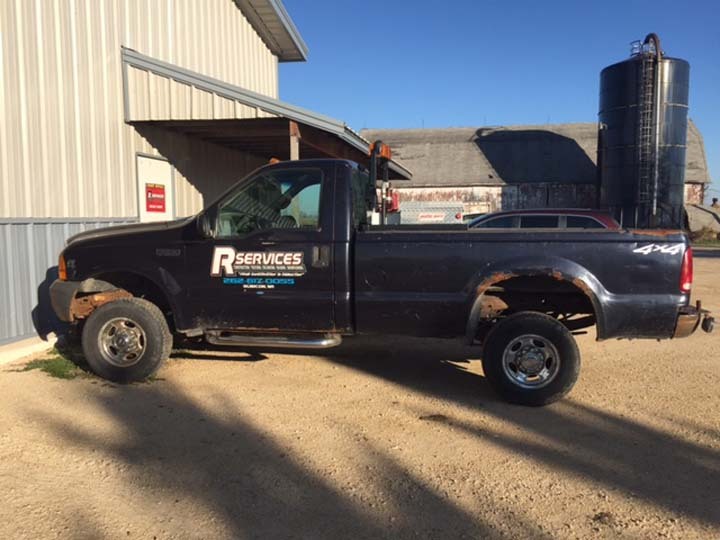 For all your excavating needs, contact R Services, L.L.C. in Rubicon. Established in 2007. 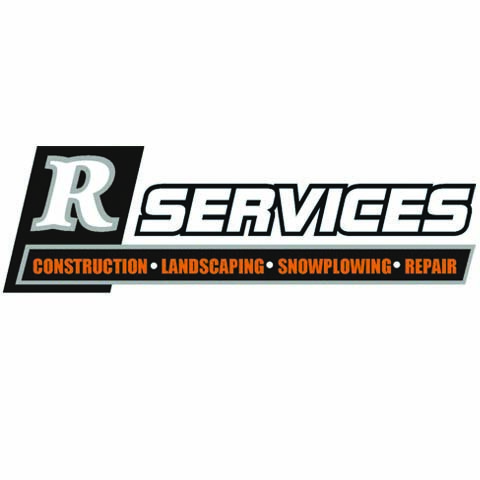 R Services, L.L.C. 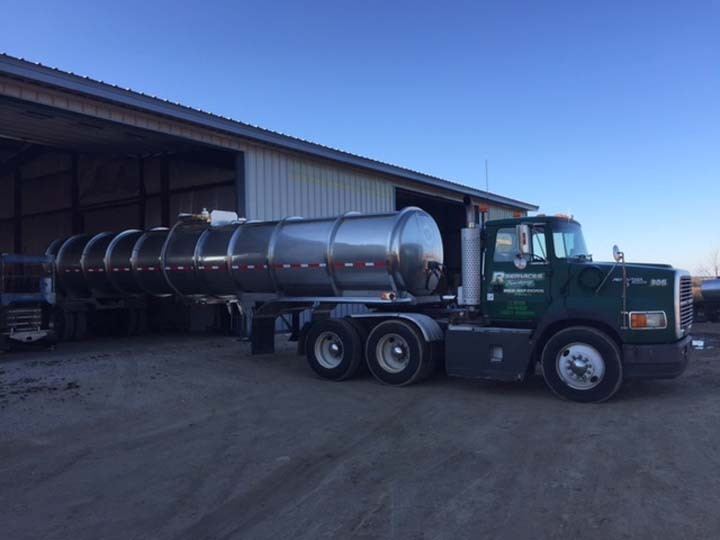 is proud to serve our local area which includes Dodge, Washington, Waukesha, Jefferson and Fond du Lac Counties. We specialize in General Excavating since 2007.